Zombies are not really my thing but I have to say I am enjoying this book as I listen to the audio version on the way to and from work each day. Must admit I squirmed a little driving along as I listened to the description about one person with their head rotating all the way around. Ugh! But I am driving everywhere just so I can finish the book. I have to find out what happens to Bobby and the rest of the crowd! When their ski-coach pulls up at a roadside cafe, everyone gets off except for newbie Bobby and class rebel, Smitty. They’re hardly best of friends, but that all changes when through the falling snow, they see the others coming back. Book 2 is also out now and I will be getting in to that one too. 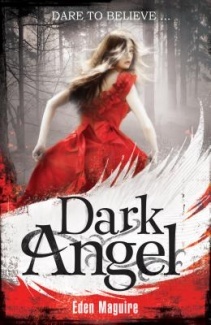 I loved the first book in this series. Love a good ghost story. There were definite edge of your seat moments and I am thrilled there is more to come. “After her near-fatal run-in with the Jack the Ripper copycat, Rory Devereaux has been living in Bristol under the close watch of her parents. So when her therapist suddenly suggests she return to Wexford, Rory jumps at the chance. But Rory’s brush with the Ripper touched her more than she thought possible: she’s become a human terminus, with the power to eliminate ghosts on contact. She soon finds out that the Shades—the city’s secret ghost-fighting police—are responsible for her return. The Ripper may be gone, but now there is a string of new inexplicable deaths threatening London. Rory has evidence that the deaths are no coincidence. Something much more sinister is going on, and now she must convince the squad to listen to her before it’s too late.” From the Goodreads site. I really am looking forward to getting my hands on a copy of her latest book. A reminder of the trailer for the first book in the series. February 22 2011 two years on. Today marks two years ago that our lovely city was hit by the devastating earthquakes that destroyed our city centre and more tragically took the lives of 185 people. Today we reflect on all that has been lost and think about how we are moving forward. The city is still under demolition and life is hard for so many people. But we are moving forward albeit slowly. Today, like so many others I will reflect about all the heroes that day who put their own lives at risk to save others. I will think about the children who stay strong and live with the quakes. I will be proud of how far we have come although we still have so far to go. There are many people still struggling in awful conditions and life is difficult for them and today gives us a chance to think about them all and wish them the best. Thinking of all my fellow Cantabrians. Kia Kaha Christchurch. 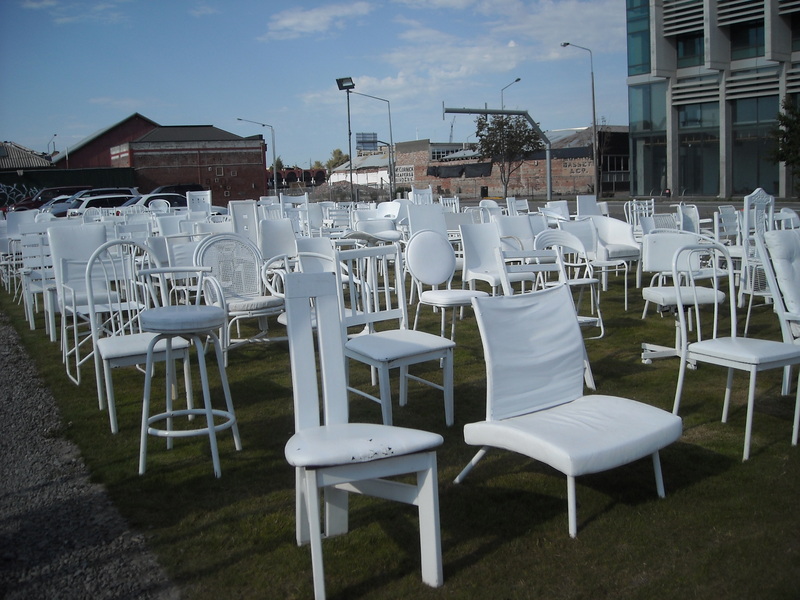 The 185 white chairs – a memorial to those we lost. Yesterday this delightful paperback book arrived in the post for the school library and I was delighted when I found a trailer for it. The trailer has a wonderful retro feel to it with added crackling for a bit of authenticity. Just like the Westerns of days of old except for the addition of dragons. Great for children age 8 and up who love a bit of fantasy and adventure. Wild adventure that is, in the Wild West. Twelve-year-old Jake Polson and his family are starting out on a new life way out in the American Frontier. He loves driving the lead wagon and things are looking pretty good until tragedy strikes. Jake must head in to the wild West in search of a legendary creature to save his family. But there is danger all around and survival isn’t guaranteed. He must fight for it! But evil is lurking nearby! Can’t wait to get stuck in to this book. Love the Yee-ha in the trailer! Same book cover for YA books! What’s the deal? I noticed last year there were a number of books with the same cover. 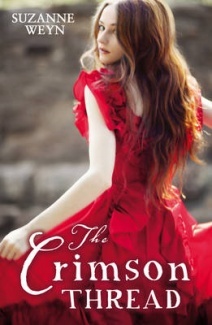 The same photo, girl and dress in the same shot have been used for some YA titles. One has had the dress colour changed, one is a close-up and the shot is reversed but they are all almost the same. Surely this is not necessarily the best move. They are all different stories and different authors. What do you think? Let me know. Don’t let it stop you reading these good titles though as they are worth reading. 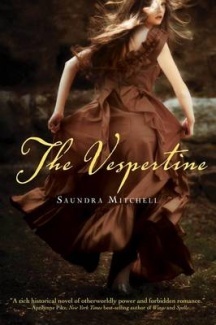 This is a retelling of Rumplestiltkon which is great for those readers who love the modern retelling of fairytales. Here the cover is reversed but still the same. ANZAC day is such an important and historic part of New Zealand’s history but for many people, myself included, we only know bits and pieces. Here in this soon to be published book, Philippa Werry answers all those questions we have. Aimed at the 8 – 12 year old, this book tells us about the Last Post, ANZAC biscuits, and the Natiional Anthem. The author also examines the Gallipoli Campaign and the Great War, and explains about the commemorative services held annually throughout the country. Informative and thoroughly researched this book is highlighted with numerous photos, both historic and contemporary, allowing children an insight to one of this country’s most historic moments and its impact on how we see things today. Find out why we wear the red poppy or why we have memorials! For children who just love a bit more there are many links to internet articles and even more information to whet the appetite. This will be a definite addition to my school library when it comes out in March. Philippa Werry is a librarian and children’s writer. Seventeen-year-old space captain Tabitha “Dix” Dixon has the only vial of Eternigen in existence; a miracle drug which enables humans to travel through space. Eira Ninge is used to getting whatever she wants. She is desperate to get her hands on the vial of Eternigen, and she’ll do anything to get it even if that means killing anyone who gets in her way. And there is always a love interest but for Dix everyone she cares about ends up dying. Can she dare to let resistance messenger Jordan Berrett get close to her. Can she allow herself to fall in love and keep him safe. If only Dix can get more Eternigen, then maybe she and her crew can escape the solar system, but it is a dangerous and deadly journey. A journey she may not survive! I love the music in this trailer and the use of black and white film rather than colour has great impact too. Heaps of great reviews already on Goodreads and it has only just been published so do search it out. This book landed on my library desk today but I had already heard about it and had been waiting for it to hit the shops here. This is truly delightful. It is a beautiful story of friendship and learning to be patient. Bear has a story he longs to share but preparations for winter must come first. Everyone he asks to listen is busy! I love the use of colour in this book. The autumn leaves, oranges and yellows are perfect. The facial expressions of the animals, especially bear’s are heart-warming. My favourite illustration comes at the end of the book and is here on the trailer too. Bear’s friends sit listening intently, blue sky all around and their eyes say it all. It really is one of those picture books which capture the emotions perfectly. I love it, the whole package, the story, illustrations, shape and size of the book. A real hit with everyone I showed today. May just have to buy my own copy as well. I love the way some trailers have the power to make you run out and buy books. Great for reading but not so great for the pocket. This trailer is one of those. Very well done and great music too. This is a new fantasy adventure series where fourteen-year-old Oland Born lives in dark times with an evil leader, the tyrant, Vilius Ren. The kingdom of Decesian was once prosperous, lead by the good King Micah and a good place to be but Vilius and his army have destroyed all that. Oland is a servant to Vilius. Always being watched it is no life for Oland. It is the appearance of a letter from the dead king and a warning to run that prompts Oland to take on a dangerous quest to put things right and restore the kingdom. He must enter supernatural forests, fight off terrifying hybrid creatures and monsters. 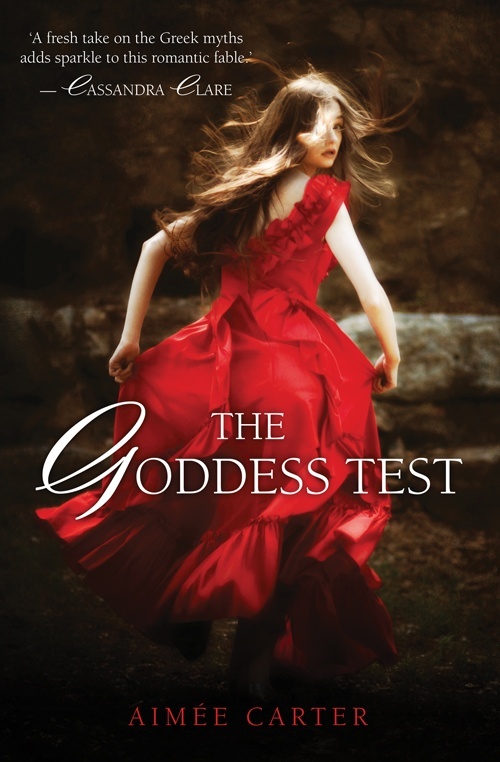 And of course there is the girl – Delphi – perhaps his best ally but with her own dark secrets can her trust her? “Just your average boy-meets-girl, girl gets sucked into Hell story”. I am so excited about this book. I didn’t even know there was going to be a sequel. I think I actually gave a squeal of delight when I read there would be a new book in March. I loved the first book Anna dressed in blood which was a great ghost story with blood and gore, murder and mayhem. Cas the ghost hunter, and Anna, the ghost. (See my review for the first book on the reviews tab). Anna is a ghost but that’s okay – sort of. She had her reasons for what she did and the murders she committed. It came at a price though and Anna ended up in Hell. In Girl of nightmares ghost hunter, Cas Lowood is determined to rescue Anna and bring her back. Guilt or something more! But in order to rescue Anna they must face even more danger than before. Really can’t wait. Roll on March!